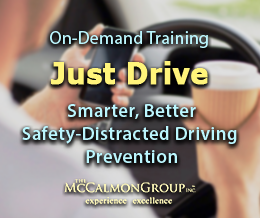 McCalmon can customize any of its licensed training programs to meet your unique needs. The training can incorporate your organization’s policies and procedures, state and local laws, and information specific to your organization or industry. McCalmon can also transform your existing live training programs and create an on-demand version or produce your live training online. If McCalmon or your organization does not have an existing training program, McCalmon can create and produce customized training. If you have training you would like to promote to others, McCalmon can store your training on its proprietary learning management software or help you present your training using our live online training software. McCalmon can also develop written materials and DVDs to accompany the training. 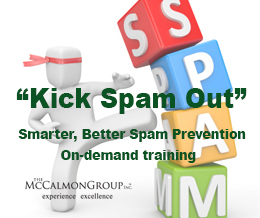 For more information on the training McCalmon offers, please contact us.